The term Whisky comes from the Gaelic ‘uisge beatha’, or ‘usquebaugh’, meaning ‘water of life. Gaelic is that branch of Celtic originally spoken in the Highlands of Scotland. Whisky originates from Scotland but is widely produced in Ireland Canada, USA, Japan and most recently India to name but a few. Scottish Whisky, which makes up the majority of the Whisky we buy and sell, can be broken down by region; Highland, Lowland, Islay, Campbelltown, Speyside and the Islands. Whisky is made from malt or grains, or both combined in a number of ways in order to produce different results. As such, the varieties of whisky available worldwide are extremely diverse, meaning one kind of whisky may offer completely different characteristics to another. There are two main types of whiskey; malt and grain. Malt whisky originates from Scotland and is made from fermented malted barley and distilled in pot stills, with a single malt being a malt whisky from one distillery. Grain whisky can combine barley, corn, rye and wheat and is distilled in pot or column stills. 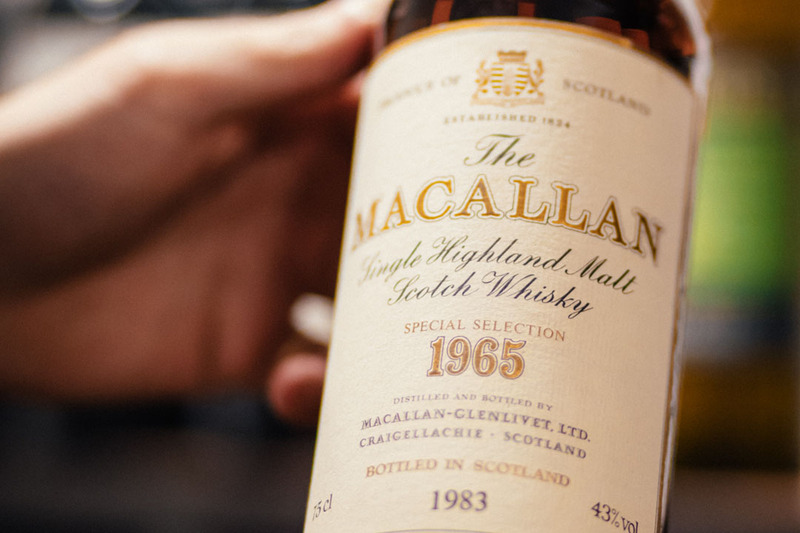 Blended malts can only be blended from different Scottish distilleries. These different types of whisky are subject to strict international regulations to define their type and class. Whatever its composition, whisky is ordinarily aged in wooden casks. Charred white oak is the most commonly used cask material; it is used because when burned the wood sugars are caramelized, and this flavour will then leach into the whisky itself. As seasoned whisky buyers, our small team at The London Wine Cellar is well placed to value your whisky, whatever variety it may be. We provide a number of ways to get your bottles valued and subsequently sell your whisky; online via our contact form, sending photographs to our dedicated WhatsApp number, or coming in to our East London cellar to discuss the sale in person. Selling to us offers several advantages; we are able to provide a competitive, obligation-free quote quickly, we organise the collection of bottles to suit you and only send out via specialist couriers, and most importantly, we’ll transfer your payment as soon as we have quality-checked your bottles. We currently have our eye on all old and rare bottles from Scotland, Ireland, Japan and the USA (see our full list of whiskies we buy listed here) but are always keen to discuss your bottles, whatever they may be.